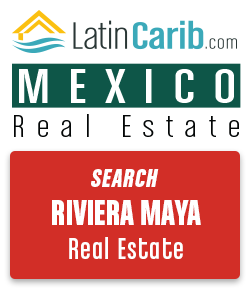 Information on Mexico retirement and resources on how to retire in Mexico. 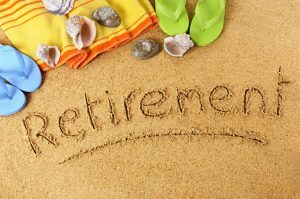 We have information on the cost of retiring to Mexico and well as the top Mexico retirement locations. 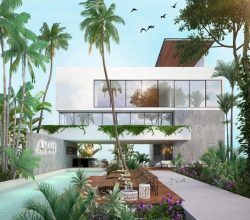 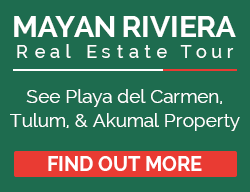 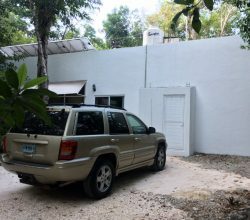 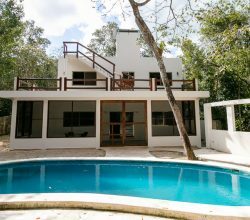 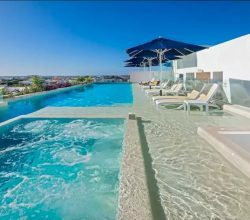 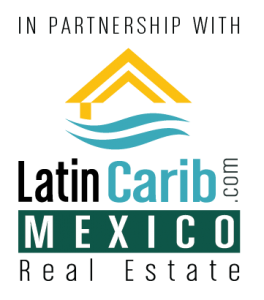 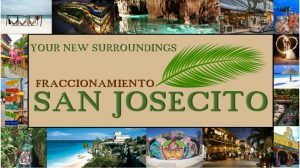 Finally we have an expert team of Mexico real estate agents, residency attorneys, and other specialist to assist you to retire in Mexico.